“Sweet Home Alabama. 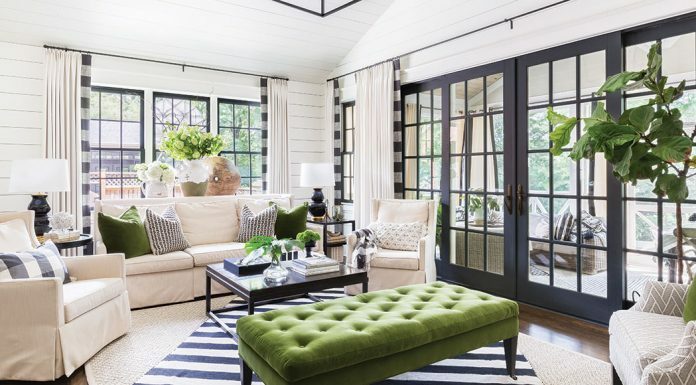 Where the skies are so blue…” Auburn graduate Ashley Gilbreath isn’t just showing off her interior design skills in Alabama anymore. The Louisiana native struck a deal with HGTV and debuted her pilot show of Sweet Home Renovation last month. Earlier this summer, we toured her Montgomery-based design boutique, Parish Shoppe, and absolutely fell in love with her sense of style and her business. And it seems HGTV did, too. Ashley and her designs are the newest talent picked up by the network. But where did it all begin? 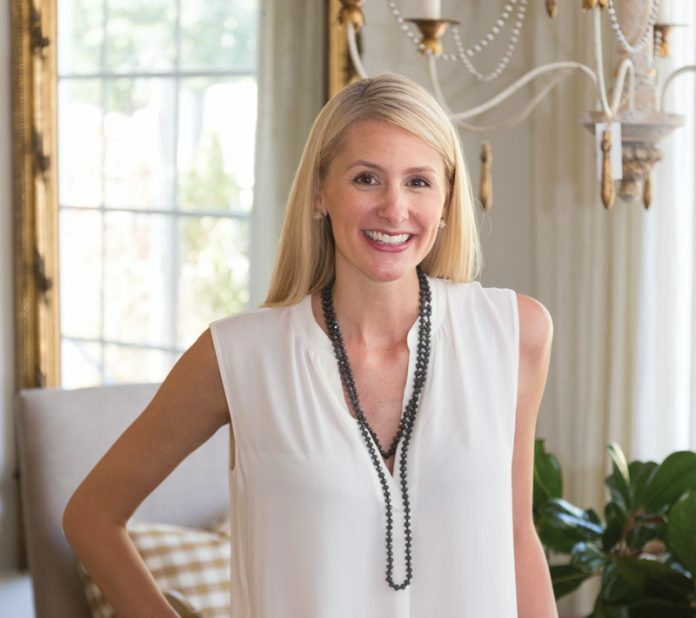 After decorating and designing with her sister over the years, Ashley established her own interior design company called Ashley Gilbreath Design. A heartbreaking tragedy—the loss of premature twins—sparked Ashley and her husband, Barrett, to open a shop. 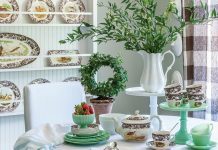 What started as warehouse storage for Ashley Gilbreath Design ended up taking off, and now, seven years later, the shop is chock-full of timeless pieces with some that even have a little punch of color to show personality. Hoping her new television show sees the same success, Ashley has been hard at work producing with HGTV.